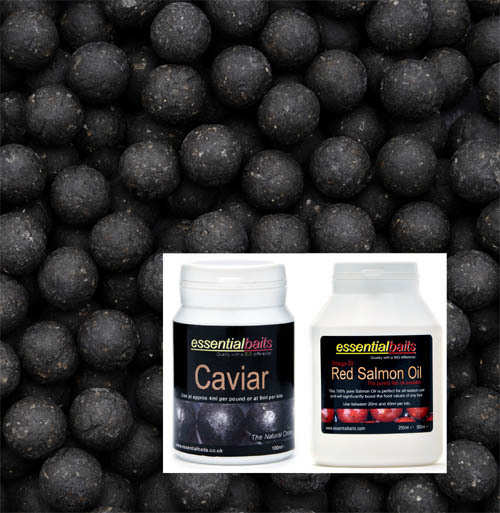 Shellfish B5 : Essential Baits, Quality with a BIG difference! What more can we say about this unbelievable bait! 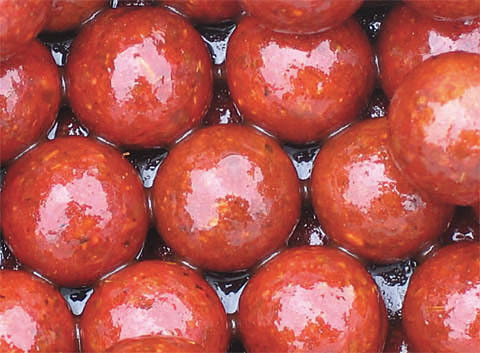 It has possibly accounted for the capture of more big carp than any other bait in history! It is a phenomenal fish catcher that has the uncanny, but incredibly consistent knack of nailing the bigger fish. 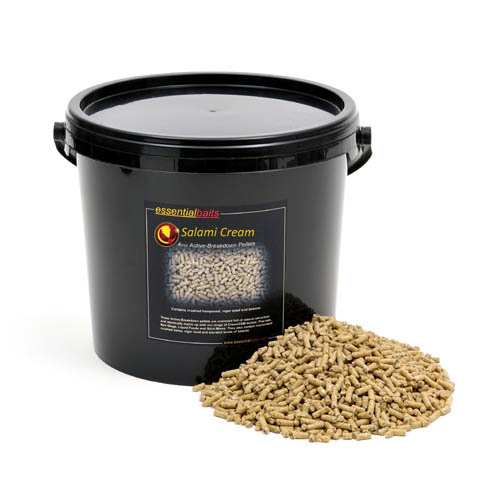 The B5 is a very high quality food bait that contains a combination of low temperature fish meals and soluble fish proteins in conjunction with pure Robin Red, krill powder, milk proteins, milk fats and crustacean extracts. 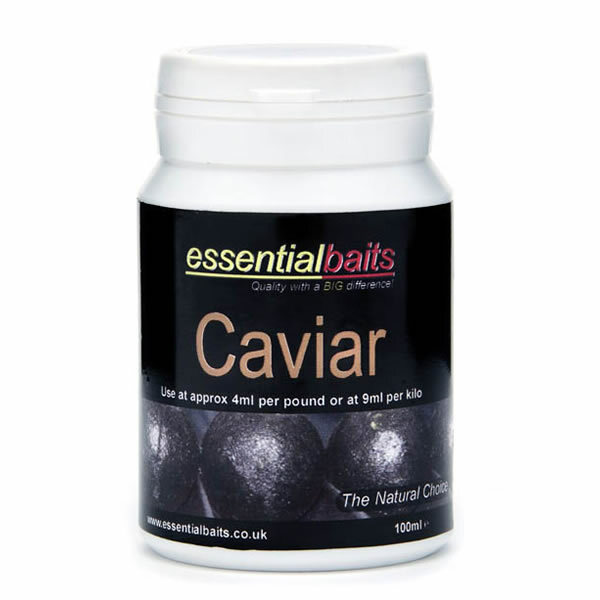 The bait also benefits from the inclusion of our Fruit Factor 6, which is brilliant at repelling silt odours. Due to the high inclusion of natural crustacean extracts, the B5 has an unusual shell-like crunchy texture. In fact, it was the first commercial bait ever developed to achieve this, and although over the years many have tried to imitate the B5, no one has even got close! The B5 needs little introduction and will work straight from the off, whilst at the same time carry on catching consistently year after year. Many anglers believe that it’s the most successful ‘big fish’ bait ever developed, and if you’re trying to plot the downfall of a particularly big fish, or simply just want to catch more than anyone else – get on the B5! Attractor Profile... Shellfish Plum, Fruit Factor 6, Betaine, GLM and Red Salmon Oil. Available in 16mm, 20mm and Barrels (see below for 12mm). Note: Barrels are 14mm x 16mm. Different sizes in same order? If you require different sizes in with the same order, please mention this in the ‘special instruction’ box at checkout. It is important to remember that the minimum order of any one size is 10kg. For example, if you order 20kg 16mm but want 16mm and 20mm, just enter; ‘10kg 16mm and 10kg 20mm’ in the instruction box (This does not apply to 12mm’s) If in doubt you can phone order through on 01278 427634 – office hours. Note: Sample packs are available in the drop down menu and whilst we will endeavour to send the correct size if in stock, we cannot specifically make 200g, so if not in stock, we will send the nearest size possible. Note: All orders under 10kg are likely to come straight from the freezer and sent frozen. All orders of 10kg or over will always be made fresh to order and sent out for you ready to freeze. Please allow sufficient lead time for ordering, which can vary from a few days to a few weeks depending on seasonal demand. Remember we are here to help, so if you have any questions or would prefer to order over the phone, please call 01278 427634 (office hours). Please take note of our 'shipping & returns' policy if ordering freezer boilies. Ben Thompson with a stunning 47lb 5oz pb mirror caught on B5 freezer boilies when the fish seemed totally pre-occupied with naturals! 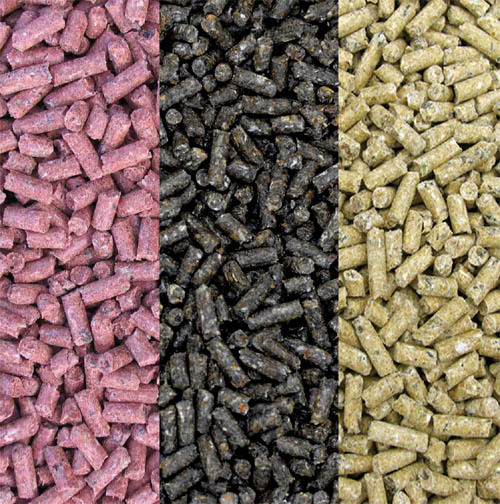 I can't begin to stress the importance of using a high quality food bait when it comes to catching carp on a regular basis. 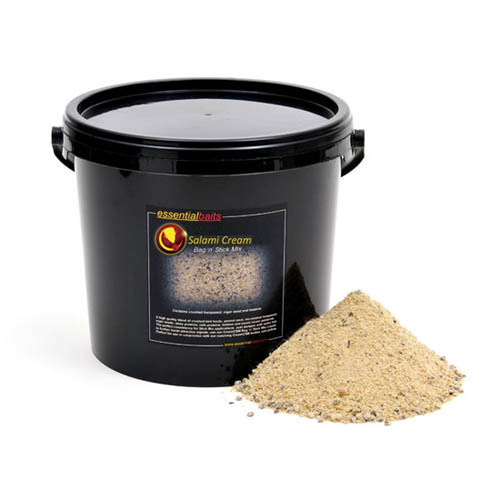 A bait formulated with nutritional ingredients will be sending out food signals long after the liquid attractors have been dispersed, this due to the fact that the ingredients themselves will be breaking down and sending out messages of food into the surrounding water. Cheaper baits that have little or no nutritional value might sound more attractive on the pocket, but they will cost you dearly when it comes to producing the goods. Once any liquid attractors have dispersed, the bait will not be sending out any food signals at all, but further to this, will have no nutritional benefit whatsoever. Carp, like all other fish, soon learn to recognise a food source and will continue to eat it again and again if it provides them with a sense of nutritional satisfaction. They have the ability to detect a nutritional food source prior to consumption (food signals coming from the bait) and after ingestion. 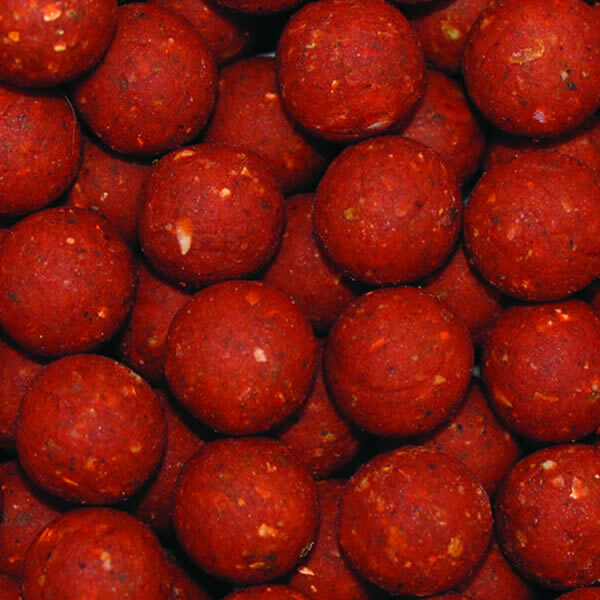 With this in mind, we have developed what we believe to be the highest quality range of nutritional food baits available, and the success of the B5 alone has certainly gone some way to proving this.